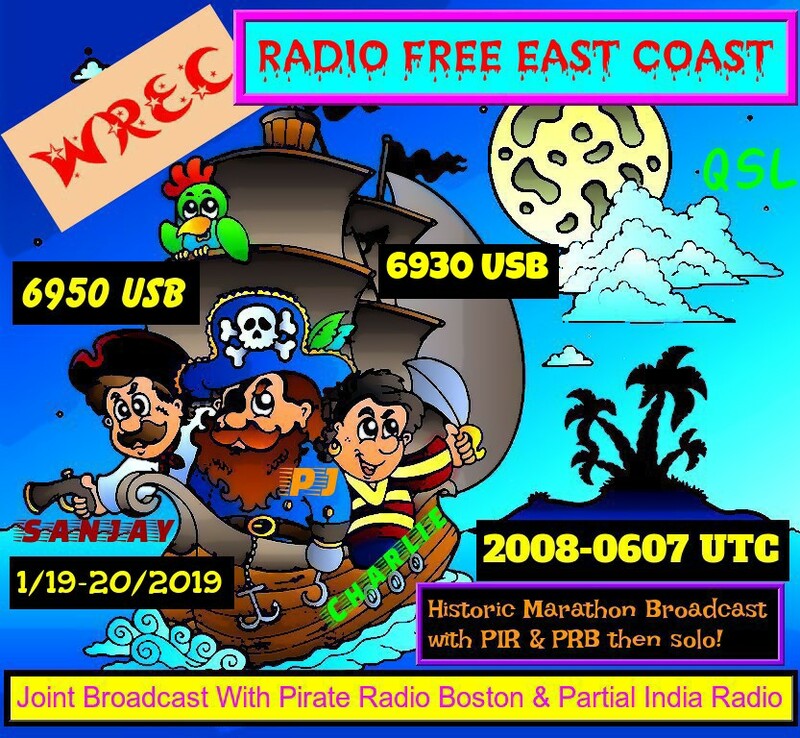 Thanks PJ Sparx, Sanjay & Charlie for the nice eQSL! Also received mine, thank you very much! Mine arrived as well, thanks! Also received here! Thanks PJ and company! Received as well, thank you so much, great design ! Also received here, thanks Mr. Sparx!! I also received mine, thank you so much, PJ! Awesome QSL design, thumbs-up!